An exhilarating ride to the under world! Brodi Ashton had me captivated from the first few chapters of this book. I couldn't believe that I had some how neglected to pick this book up when it was first released in 2012. Thanks to Evie, I am now a BIG fan of this trilogy. Becks, a seventeen year old girl, wakes up from a hundred year-long hibernation with bad-boy supernatural, Cole. He’s been feeding from her to replenish himself, however above the surface only a mere six months have passed. Becks chooses to return to her emotionless and confused compared to her friendly and out going former self. Although numb to emotion and damaged, she has six months to live before being dragged back into hell. All Becks claims to want from these six months is to say her proper goodbyes to her family and friends but she wants to see her ex-boyfriend, Jack, one more time before she goes under forever. A lot of the story is interwoven with parts of Greek and Egyptian mythology, which I liked very much. It was well thought-out, made sense, seemed original (well, I haven't read anything like it) and even though a lot of it was romance-centred I still didn't feel that it claimed the novel. I was intrigued by the whole concept of this Everneath, a place almost like hell but rather than being a place for sinners, it's a place for Everlivings - who drain souls for energy - and the souls that have been drained. I think what I liked best, was the constant way the story would twist. I felt like I would develop feelings for one of the characters such as Cole, even though he is the bad-boy in this novel and then I would later develop those same feelings for Jack (Becks ex). All the characters were central to the story and I felt like they were all well developed and thought out by the author. It was great that the novel kept building in storyline and the reader was just as intrigued at the end as you were in the beginning. Not long after I finished this book, I was breathless to start the next one. 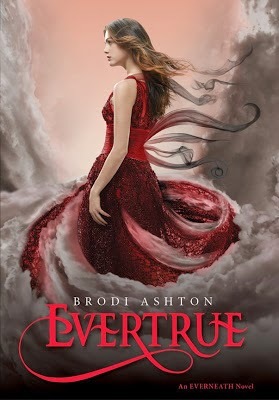 Everneath left me baffled and excited and the adventure continues at the beginning of Everbound. Nikki is worried about Jack, who sacrificed himself and is now stuck in the Tunnels. She is trying to figure out a way to save him, but is frustrated because Cole has skipped town without a word. Every night Nikki dreams of Jack and tries to be his anchor, which will ultimately keep him alive. 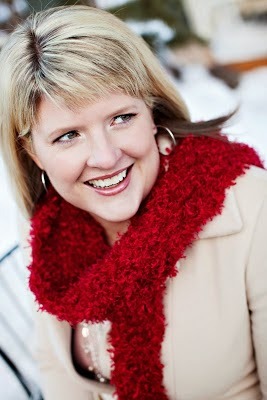 She knows this is only a temporary fix; she must find Cole and get him to take her the Everneath in order to save Jack. 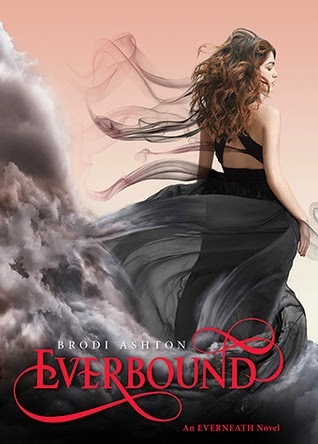 Everbound, book two in the Everneath series, by Brodi Ashton is an edge of your seat adventure, that tests the limits of true love. Nikki is determined to save Jack at all costs in Everbound. Literally, she will go to hell and back for him. Once she finds Cole, she persuades him to help her rescue Jack and he reluctantly gives in as he knows she will do anything to get her way. 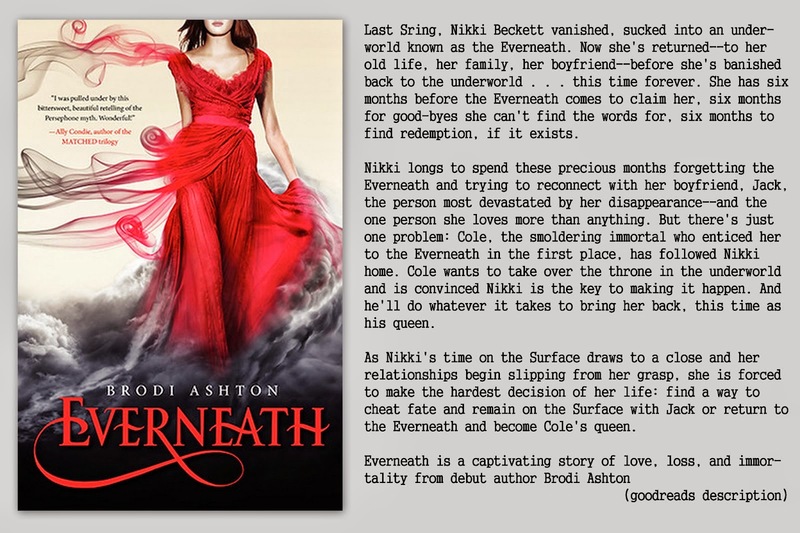 There are many flashbacks to Jack and Nikki's relationship before the chaos of the Everneath entered their lives and I loved revisiting Nikki's memories. Jack and Nikki's relationship is soooo swoon-worthy, but I must admit that Cole is starting to grow on me despite my best efforts. Everbound is all about the adventure to the Everneath and the various circles of Hell. Nikki, Cole and some friends of Cole are worried that the shades will find them or worse yet, the queen. Their very limits are tested in Everbound and often times I was wondering if Nikki would even make it past a certain obstacle. There are not only physical obstacles, but psychological, too. I am blown away by this series, now on to the final conclusion! 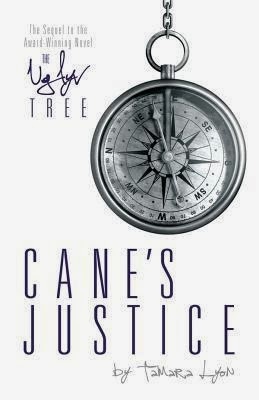 To write a complete review of this last book, would be to spoil the ending that was so brilliantly told by Miss Ashton. I enjoyed the fact that this book focused more on Cole and the development of his character. I for one am a Cole fan despite all the things he did. I don't know, I'm just always routing for the bad guys in YA fiction. All I will leave you with is this, although I felt the first book was the best of the series, this third book was a close second for me. I thought the author did an amazing job of wrapping this story up and although I am beyond sad that this series had to end, I don't really feel like I was left with any lingering questions as I usually am when I read the conclusion to a trilogy. "I'd like you to ask yourself, who loses hope first? And who never gives up? Because it's not the supernatural abilities that set mythical characters apart. She leaned forward. It's the decisions the human characters make, in impossible situations, that have us still talking about them centuries later. Heroes are made by the paths they choose, not the powers they are graced with. Why won't you help me? You could be a hero for once. he put his lips against my head. Heroes don't exist. And if they did, I wouldn't be one." Jack do me a favor? I said. Anything, Becks. Don't let go of my hand. And if the Tunnels come for me, don't let go until the last moment. If the Tunnels come for you, I'll hold on, and they won't be able to take you. I smiled at the sentiment, even though I knew that no one would be able to hold on. I know what a labyrinth is. I said, flashing back to the story I'd read about the Minotaur. The inner three rings--Water, Wind, and Fire--make up a labyrinth whose soul purpose is to keep people out. The place is filled with physical obstacles, and those are tough enough; but it's the pyschological obstacles that eat people alive. Part of me, the naive part maybe, hoped the weakness would go away before anybody noticed. Part of me hoped the weakness had nothing to do with my missing heart. But another part of me knew it had everything to do with it. Because of two parents who were Greek myth geeks, I grew up thinking the latest fashion trends were inspired by Aphrodite, and a good conversational opener was, “So, which mythological character do you most resemble?” Despite these social shortcomings, I found a great husband who’s always my first reader. We live in Utah with our two young boys, who still have no idea why I'm at the computer all the time.